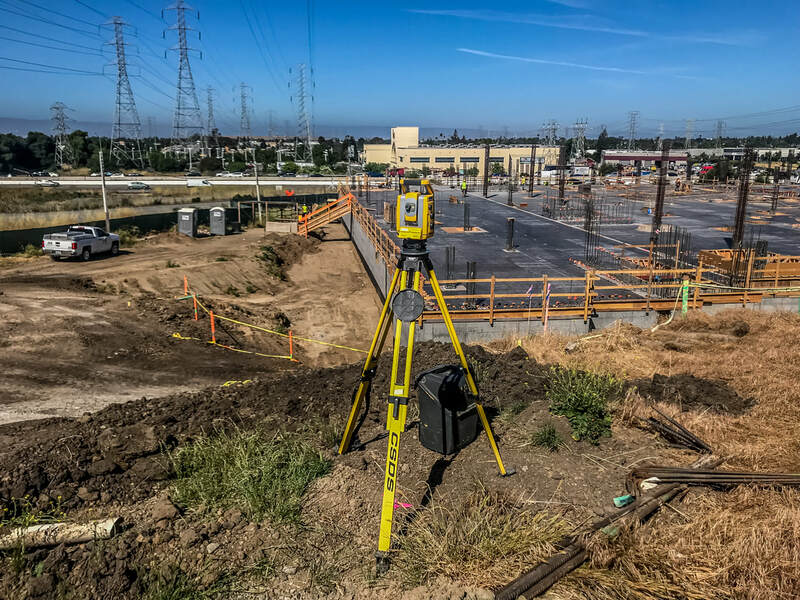 An updated look at the Mission Hills Square project in Fremont, CA. MVE will be providing professional services for the duration of this project. This development is going to consist of 158 residential units and 53,000 SF of commercial space, located on Sabercat and Durham road, right off of 680.